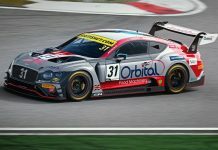 The team and Bentley’s first-generation GT3 model have already claimed five victories and the 2017 Drivers’ title together in a partnership that now extends into a fourth year following the introduction of the new Continental GT3, which is being made available to customers for the first time this season. 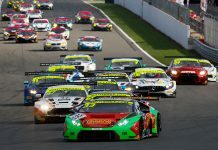 While driver pairings remain TBC, Team Parker has confirmed that at least one and potentially two of its new Continental GT3s will contest this year’s British GT Championship. 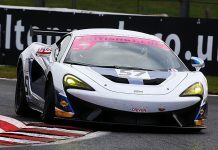 The news also ensures that GT3 models built by four different manufacturers – Aston Martin, BMW, Lamborghini and, of course, Bentley – will make their British GT debuts this season, while Mercedes-AMG is also confirmed. It’s an especially important year for Bentley, which is celebrating the 100th anniversary of its founding by W.O. Bentley in 1919. “We are delighted to continue our close working relationship with Bentley,” said team manager Stuart Parker. “The previous generation Continental GT3 was a proven winner and we have fantastic memories of taking the British GT title with Seb Morris and Rick Parfitt Jnr in 2017. 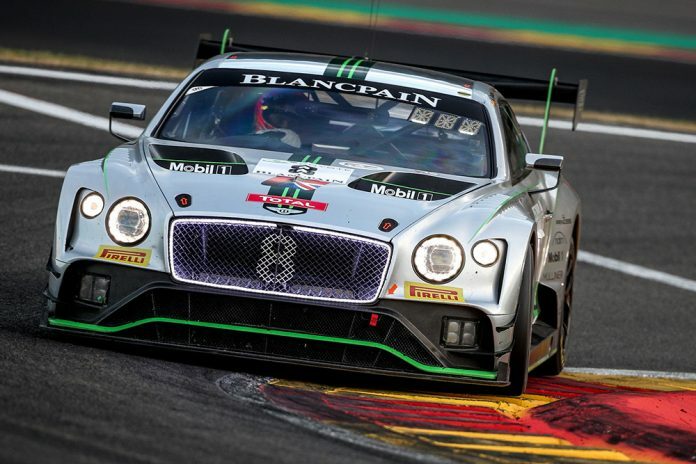 We’re all over the moon to be a part of Bentley’s 100th anniversary year and are looking forward to securing podiums and race wins with the car. Team Parker has also confirmed that, in addition to British GT, one of its new Bentleys will also contest this season’s Blancpain GT Series Endurance Cup.